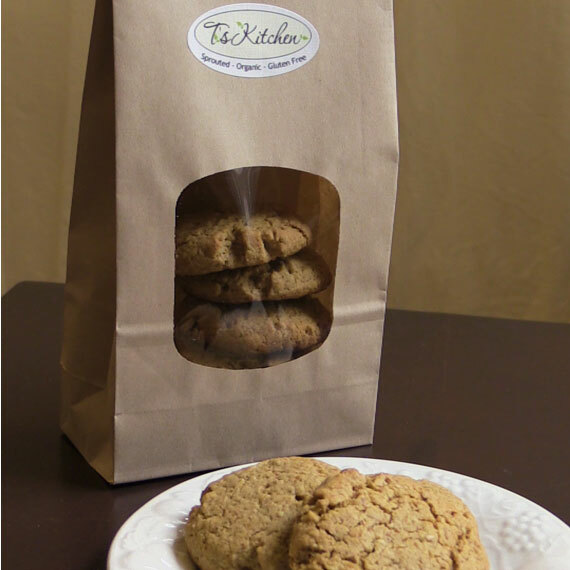 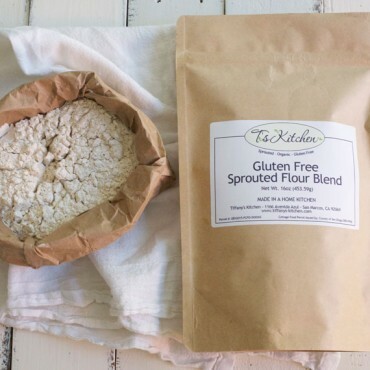 Tiffany’s Kitchen Oatmeal Cookies are made with nutritious organic sprouted gluten-free ingredients! 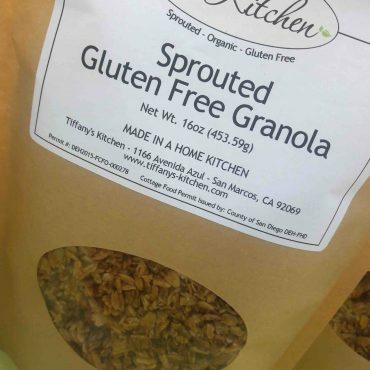 Sprouted gluten-free oats and our sprouted gluten-free flour blend plus a coconut oil/red palm oil blend superfood shortening provide maximum nutrition. 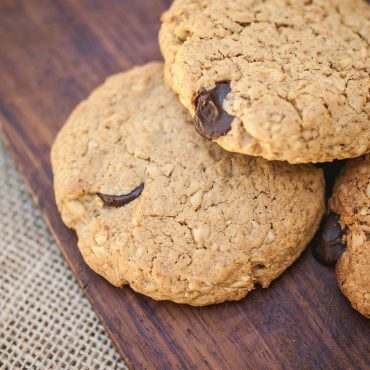 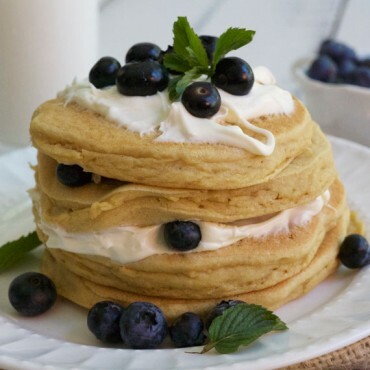 Our cookies contain 50% less sugar than your typical cookie recipe and we only use unrefined natural organic sweeteners. 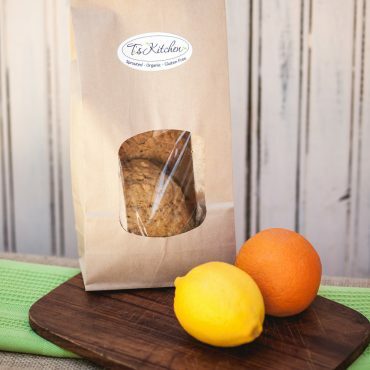 Enjoy a guilt-free treat and pick up some today!